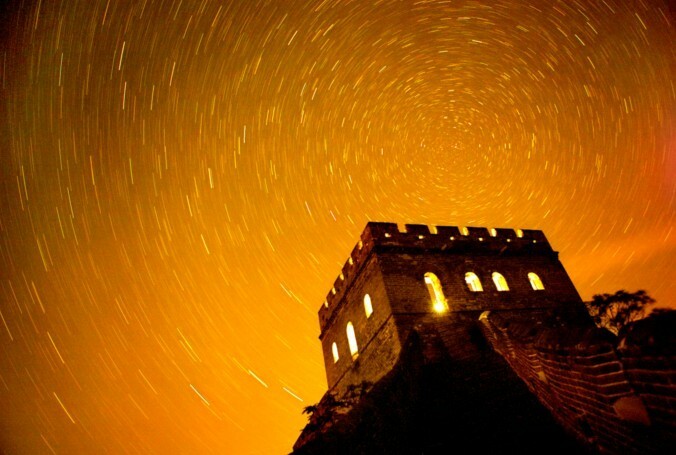 Theme as “The Great Wall•Tourism”, the 7th Beijing Tourism Development Forum has been inaugurated on Nov 11. According to the attending experts and officers from National Tourism Administration, Beijing will build up heritage parks along the Great Wall to strengthen its fame and brand. The total section of the Great Wall in Beijing reach up to 629km, however, only 67km of them are well preserved and open to public such as Badaling, Mutianyu, Simatai and Juyongguan. Center on the Great Wall, the plan is to develop the surrounding area of which radius as 1km from it. The heritage parks aim to occupy an area of 1, 258 km²,says An Jinming, head of the Beijing Tourism Studies Association. Du Yili, former deputy bureau director, announces that this term of development aims nothing except to protect and highlight the original culture of the Great Wall. The authorities believe the project will help to preserve local residents’ lifestyle instead of affect it by overly commercialization.